This review was originally posted on blogcritics.org. Click here to view the full review. 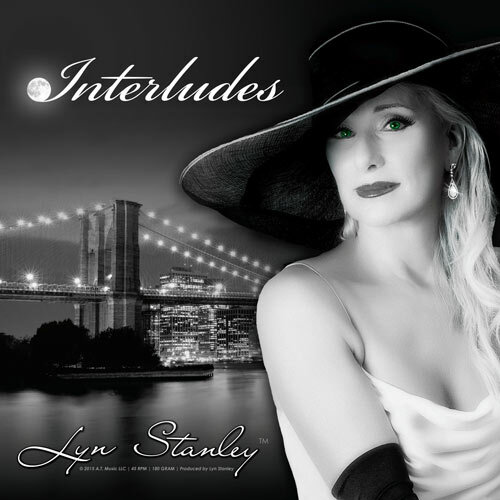 Once again Lyn Stanley makes it evident that when it comes to sultry jazz singing she is a force to be reckoned with. First there was her exciting debut album Lost in Romance which set a hell of a bar for a first attempt. Potions, her collection of songs from the ‘50s, raised it another notch. Expectations for her newest release were high and Interludes meets those expectations in spades. Stanley has a look and a vocal style drenched in the noir classics of another day. But while she is the iconic image of the exotic club singer, there is nothing dated in her singing. Whether she is tantalizing listeners with a standard like “Just One of Those Things,” or reinventing her way through a more current classic like the Led Zeppelin rocker “Whole Lotta Love,” she puts her own stamp on the song. These are no cheap imitations. They are the real thing. She shows a swinging side in her romp through “I Was a Little Too Lonely” with able assists from Bill Cunliffe on piano and bassist Ray Brinker. Her arrangement of “Black Velvet,” she says in the liner notes, stems from her idea for a “Beatnik-sounding feel to the song.” I don’t know about the “Beatnik-sound,” but I do know it is one fine arrangement, including some fancy finger snapping from Steve Rawlins which Stanley describes as a tribute to Peggy Lee. Guitarist John Chiodini, who plays on all of the album’s 14 tracks, joins Stanley for a duet on “I’m a Fool to Want You” to close the album on a high note. 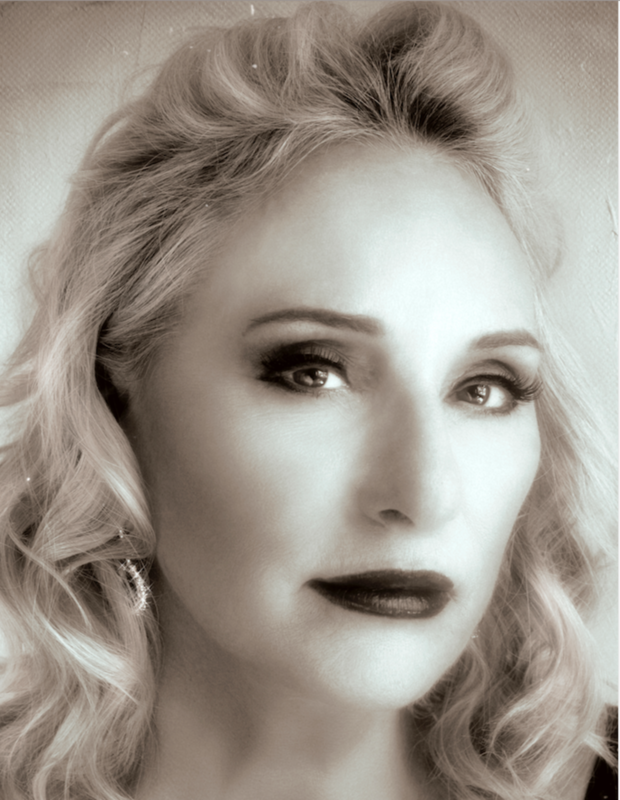 Glamour at its sultry best: Lyn Stanley.